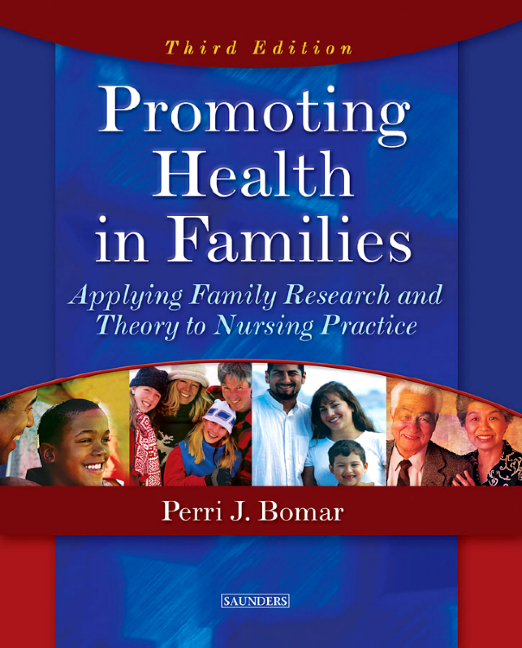 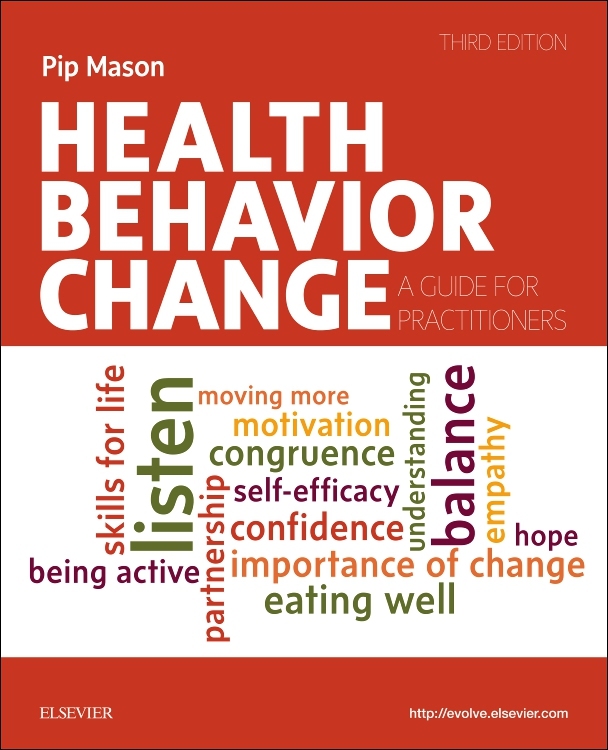 Based upon a tried and tested framework of intervention, Health Behavior Change, third edition, brings together the field of communication, the study of motivation and how people change, and insights derived from listening to and observing patients over many years, to provide a helpful source of advice on how to encourage individuals to embrace behaviour change and then maintain it. 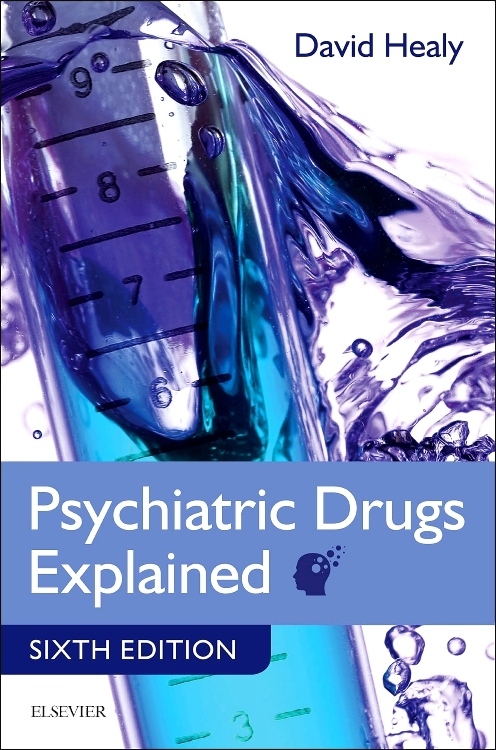 This popular paperback is written in a friendly and accessible writing style, and contains an abundance of ‘real-life’ clinical cases, sample interviews, and the latest evidence-base regarding best practice. 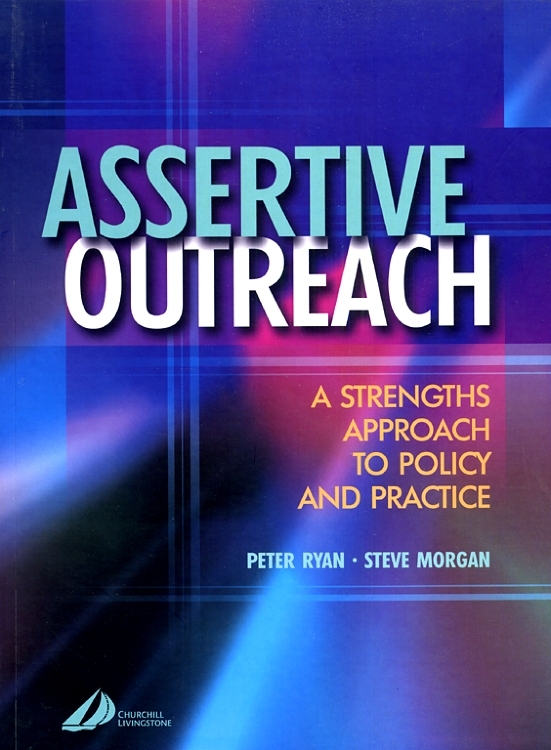 The book also contains information on learning the necessary techniques, overcoming personal barriers to success, and how to use the techniques in a wide variety of settings. 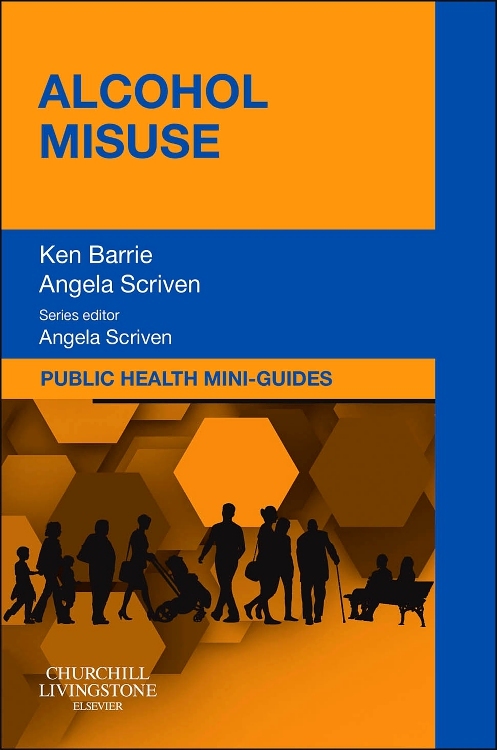 Learning aids include ‘Useful Questions’ boxes, to help learners structure consultations, ‘Key Points’ boxes, to summarise the crucial ‘take home’ message, and ‘What to Avoid’ boxes, which give the benefit of extensive experience. 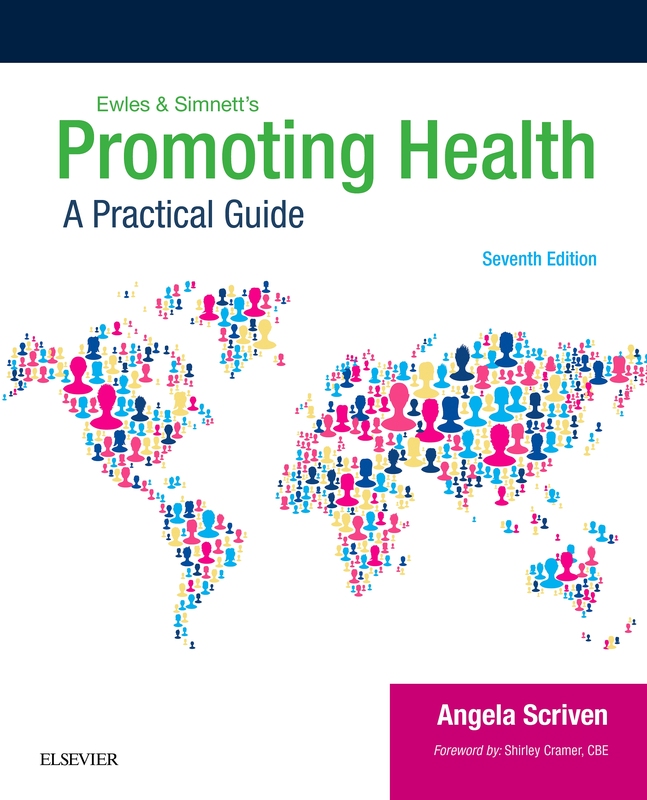 The new edition now comes with an EVOLVE© website which contains a helpful video demonstration of a successful interview, an explanatory transcript of which is given within the book, and downloadable Patient Worksheets. 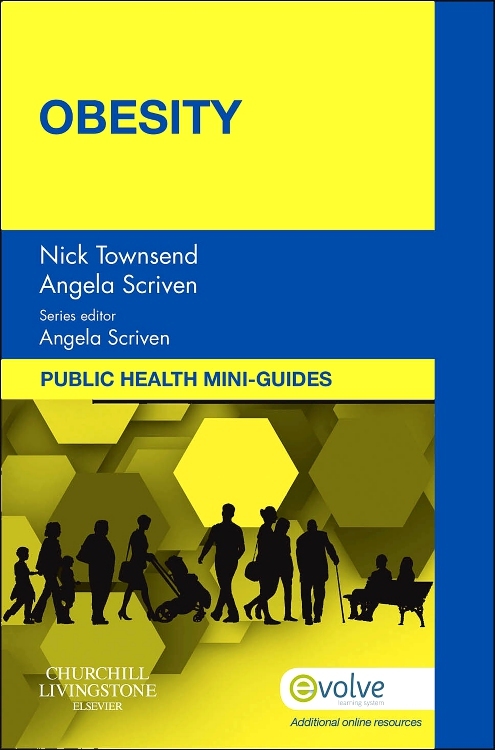 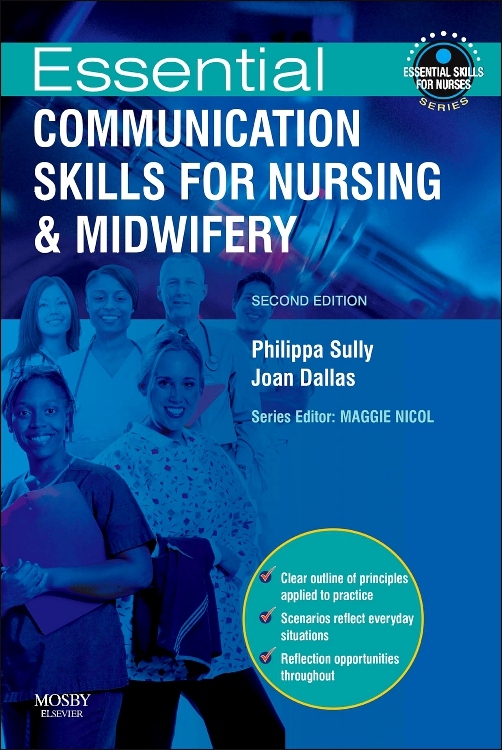 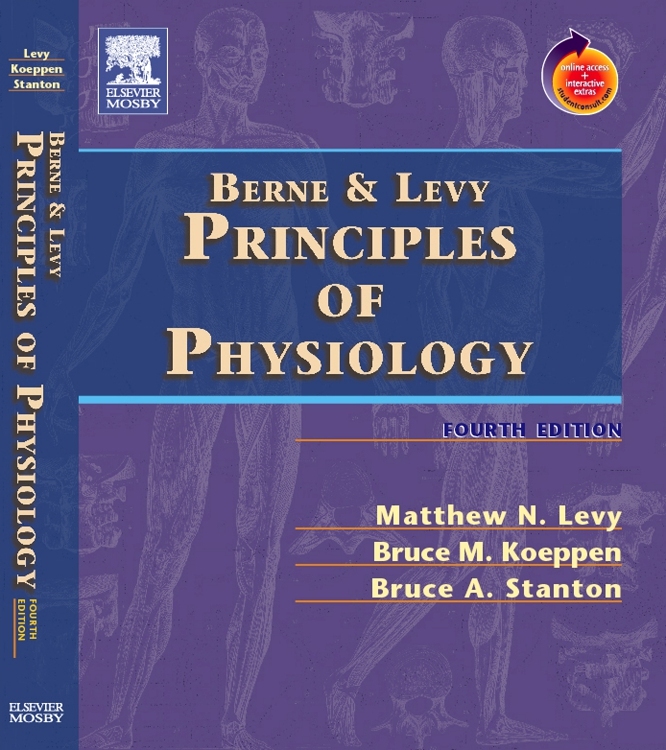 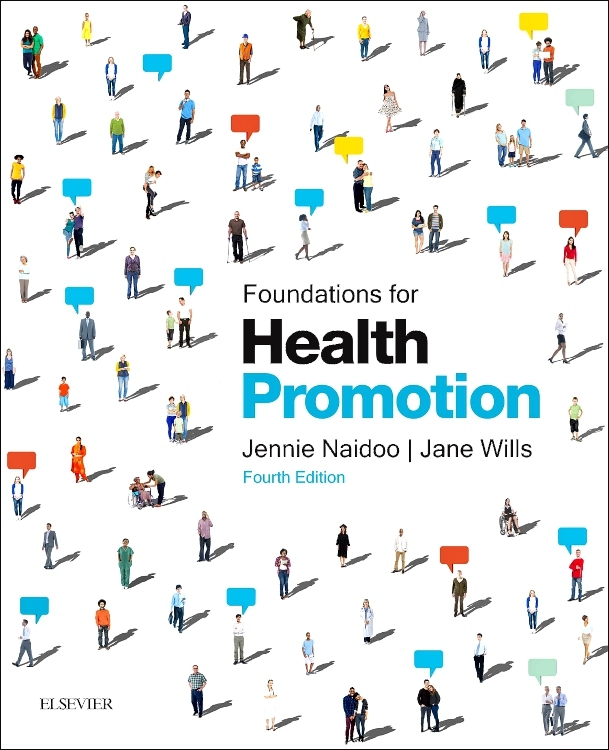 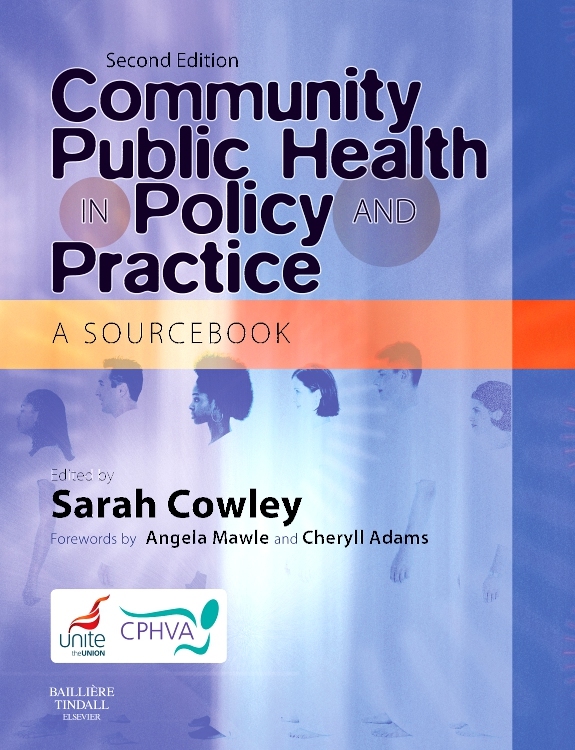 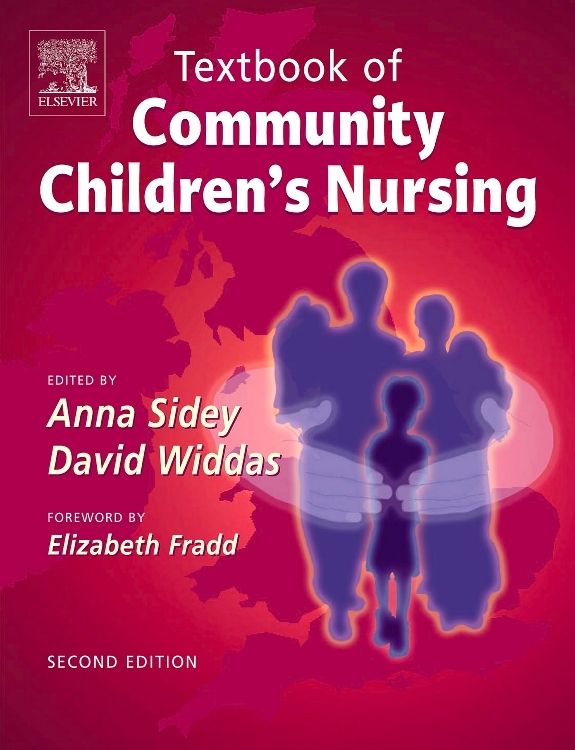 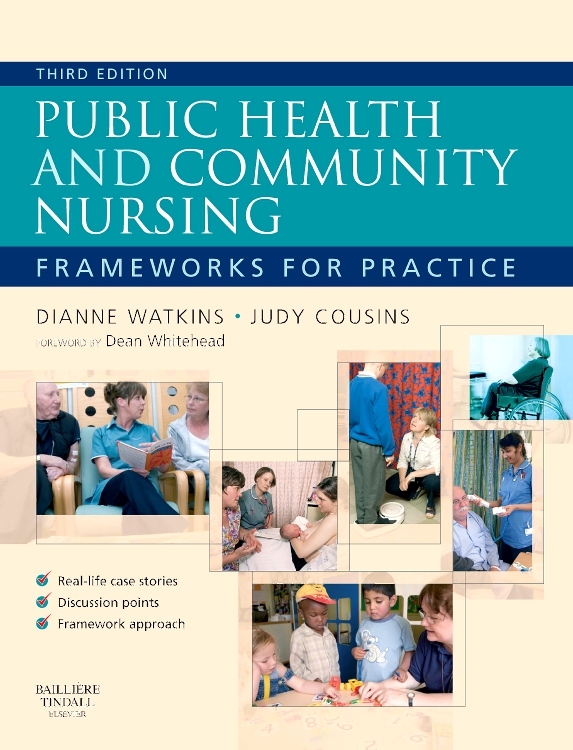 Suitable for a wide-ranging readership ranging from primary care physicians and nurses to physiotherapists and sports therapists, this book will be perfect for use in the primary care setting, inpatient or outpatient departments, community health projects, the A&E department, leisure facilities and occupational health clinics.